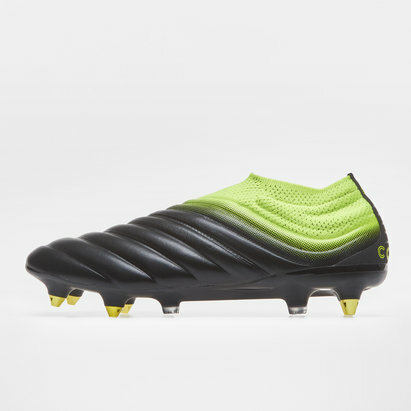 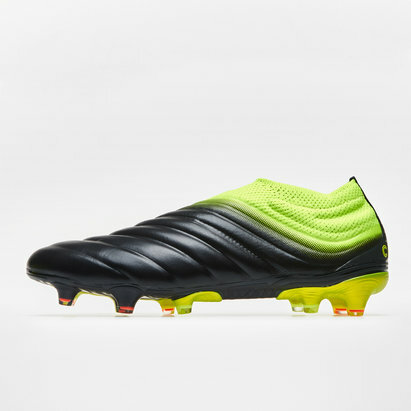 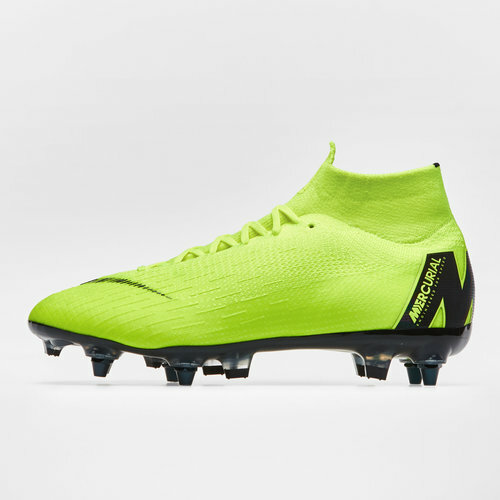 The iconic Mercurial, re-designed for the modern day superstar, these Nike Mercurial Superfly VI Elite SG-Pro AC Football Boots in Volt and Black have been built for speed and performance. 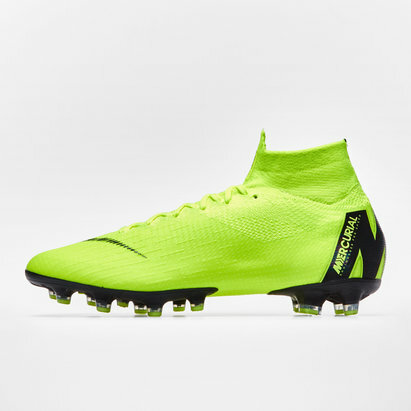 These boots come as part of the Nike Always Forward pack. 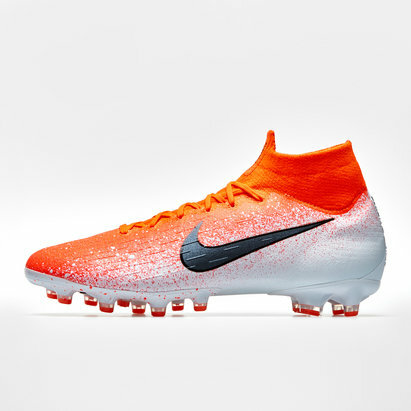 The pack comes with an outstanding colour scheme. 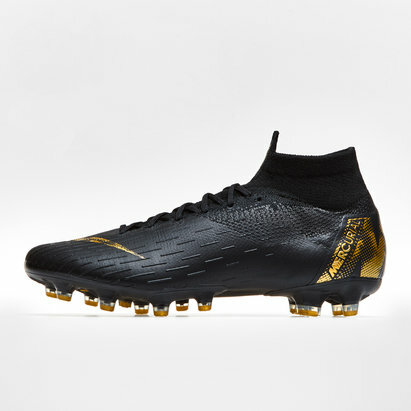 The boots are predominantly royal blue with black or silver branding. 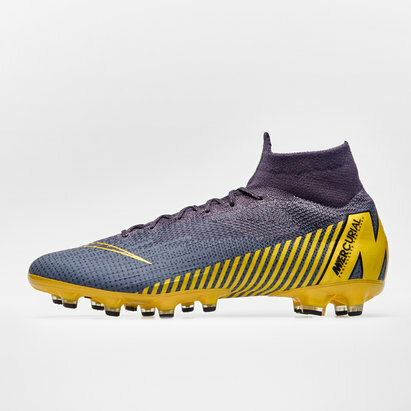 However, the Mercurialsare a volt colourway whilst the Phantom Vision boots are black with royal blue and silver branding. 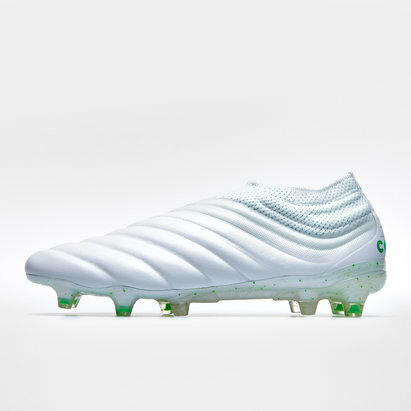 This pack are already favourites with the US national women's football team who have already debuted them.